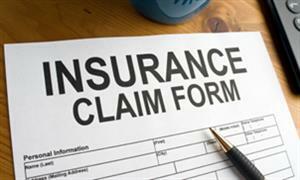 Insurance Claim Solutions are public loss assessors and insurance claims management experts. We provide impartial advice and support to policy holders helping them navigate through the minefield of an insurance claim approval process. 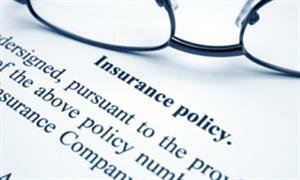 We represent you, the policy holder, not the insurance company. We take care of the entire claims management process, from assessing the damage and submitting the claim, to dealing with the repair contractors, your insurance claim adjuster and negotiating the settlement of your claim. We eliminate the stress of dealing with the insurers and repair contractors and are most likely to negotiate a much higher compensation for your loss, than if you handled the claim yourself. My name is Trevor Kelly. 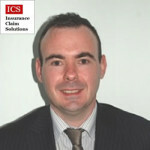 I am a Public Loss Assessor and Insurance Claims Expert. I can help you assess your damage and get a full compensation of your loss. Insurance claims, especially the ones related to fire damage, water damage or subsidence, are usually quite complicated. They involve specialised knowledge of potential secondary damage to your property, the knowledge you are unlikely to have unless you are an experienced building surveyor and have handled hundreds of claims, like we have. In many situations, the damage may not be obvious, and it will only manifest itself months after the claim has been settled and closed. Then there is stress and hassle of finding reliable contractors, getting repair estimates, documenting the damage, completing all required paperwork, dealing with an insurance loss adjuster who is trying to invalidate or reduce your claim, negotiating the settlement and perhaps managing the repairs. Insurance Claim Solutions Loss Assessors have extensive experience in assessing and managing all types of property-related insurance claims e.g. 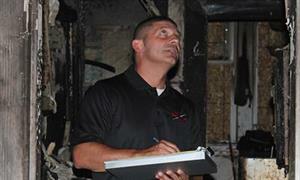 fire damage, storm, flood, water damage, impact, subsidence, burglary, malicious damage etc. We take care of the entire claims management process, from assessing the damage and submitting the claim, to dealing with your insurance claim adjuster and negotiating the settlement of your claim. We have an excellent track record, and in most cases, we have managed to negotiate full compensation for the losses we reported on clients’ behalf. You can learn more how we operate from our clients’ recommendations and testimonials. Insurance Claim Solutions are based in County Dublin, but our loss assessors attend to insurance claims in most parts of Ireland and Northern Ireland at no extra charge. We work exclusively on a NO WIN – NO FEE basis, so you can rest assured that your interests will be well represented, and that you will receive the best possible compensation for your loss. 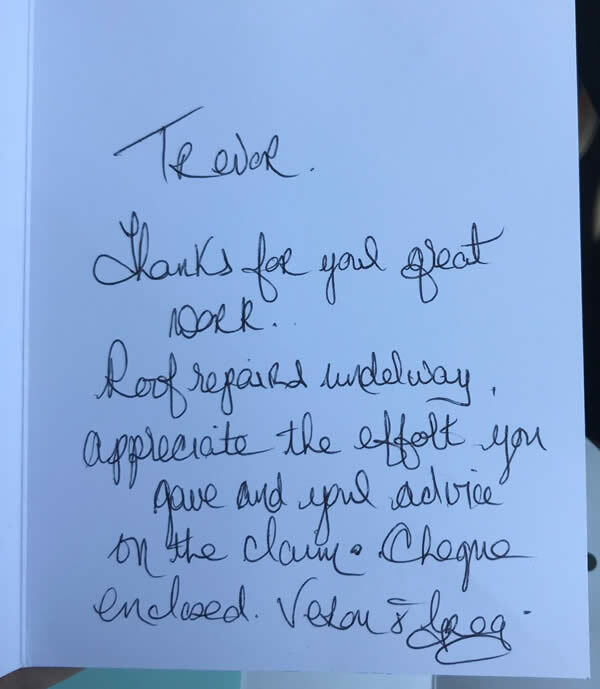 I have worked with Trevor on a few occasions and have found him to be very quick and efficient at what he does. 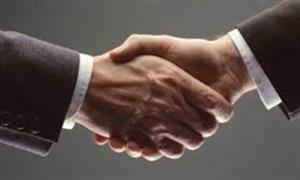 He always achieves good results and as such I would not hesitate to work with him in the future. Trevor is an honest,hard working professional working consistently on behalf of his clients to secure best resolution possible. 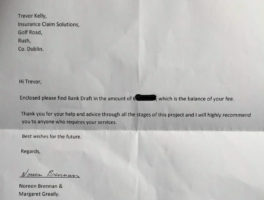 Trevor Kelly worked on our behalf on a recent insurance claim. He was professional, focused & processed our claim without delay and I would have no hesitation in recommending him & his company – Insurance Claim Solutions. Michael Doyle Dip. L.S. Smoke Damage Claim: Trevor looked after everything, we didn’t have to do anything….I wouldn’t have had any idea about where to start. Trevor Kelly t/a Insurance Claim Solutions is registered as Public Loss Assessor Reg No C55756 and regulated by Central Bank of Ireland.